Fetch missing keys from the network. Definition at line 40 of file certificate-fetcher-from-network.hpp. Definition at line 35 of file certificate-fetcher-from-network.cpp. 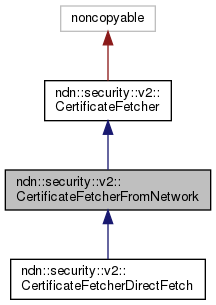 Definition at line 42 of file certificate-fetcher-from-network.cpp. Definition at line 80 of file certificate-fetcher-from-network.hpp. 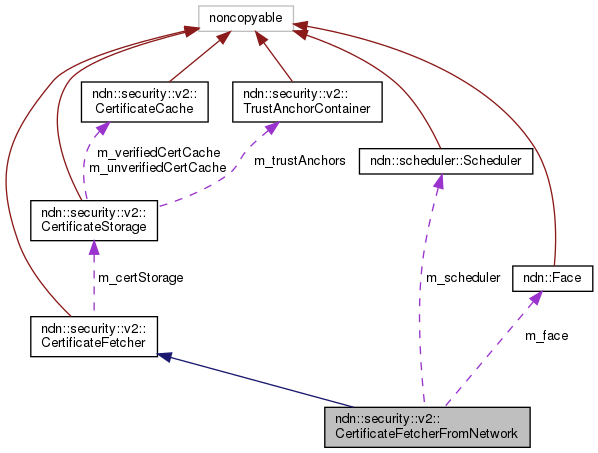 Referenced by ndn::security::v2::CertificateFetcherDirectFetch::doFetch(), and doFetch(). Definition at line 81 of file certificate-fetcher-from-network.hpp.